With social media and digital media playing such a big role in the media landscape, we asked our go-to digital strategist Christopher Breene of GFTB Digital for tips on amplifying your message on Twitter. Tone, word choice, grammar, and a consistent voice are important on Twitter. Users expect you to have your niche, be consistent in your content choices, and engage in a specific voice. Does your Twitter image match your Facebook image? Your website? Your brand? You want to keep images uniform across all channels and continue to refresh them over time. 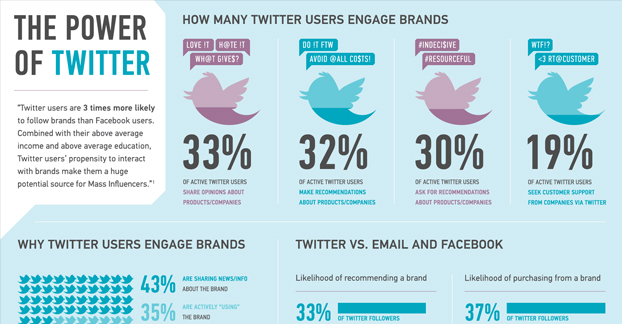 The number one way to grow your audience on Twitter is to engage in trending topics and moments. 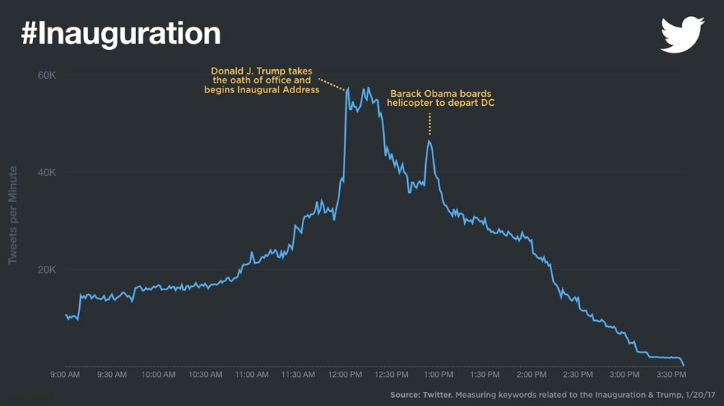 Twitter organizes trends and lets you know what is trending in any major city at any time. Take advantage of this and weigh in with hashtags. Did you know the @ symbol on Twitter doesn't just indicate username? It's also a way of checking in. For example, if you're visiting Oratorio and want to tweet about it, say: "Spent today @Oratorio meeting with DC's two best media trainers. Mind blown. #MediaTraining"
One of the best ways to get noticed in Twitter searches is to include your location, your website link, and key hashtags in your bio. Check out @OratorioDC and @GoForTopherB as examples. Be sure to use these in your Twitter bio to enhance your branding. What is Twitter doing? Investing in big events, video streaming, and livetweeting. What should you be doing? The same. There are tons of events streamed and livetweeted on Twitter all the time. Make sure your company is a part of the conversations on the breaking news in your industry. Tools like Tweetdeck, Hootsuite, Buffer, and more help you to amplify your Twitter efforts, monitor conversations, and filter out the noise - all for free. In Tweetdeck (my favorite) you can make custom columns from lists, hashtags and users, and monitor everything in real time. Twitter lets you build custom lists to pinpoint the news you want to see and curate audiences. Want to follow specific journalists? Add them to a list and they'll get a notification. Want to keep an eye on your competition? Add them to a private list and they won't. 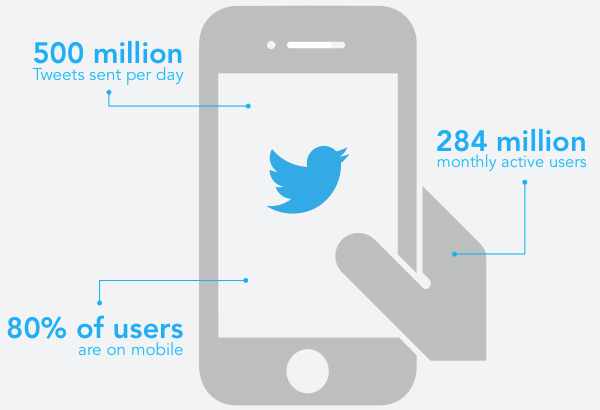 Boost your efforts with Twitter ads targeting sales, website clicks, followers, and more. This is a great way to take your great original content and align it with brands and organizations you trust. Live streaming video will further accelerate streaming videos overall share of internet traffic. Streaming video accounts for over two-thirds of all internet traffic, and this share is expected to jump to 82% by 2020, according to Cisco’s June 2016 Visual Networking Index report. Live video’s value comes from its unique ability to add an authentic human element to digital communications. As a result, brands are leveraging three main streaming methods to connect with their viewers: tutorials, product launches, and exclusive and behind-the-scene footage. Advertisers will continue to invest heavily in online video, especially as live streaming video gains traction. Already in the US, digital video ad revenue reached $7.8 billion in 2015, up 55% from 2014, according to figures from the Internet Advertising Bureau. While live streaming is still in its early stages, brands are leveraging micropayments, mid-roll video ads and direct payments from social platforms, to monetize their live streaming videos. The success of live streaming video hinges on brands overcoming a lack of measurement standards in the space, as well as changes in social media sites' algorithms that affect what content users see. 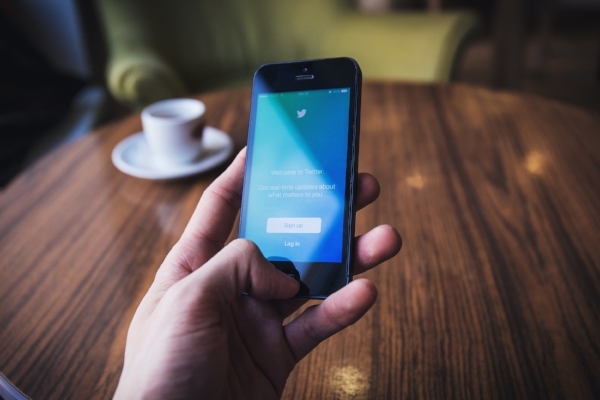 Want to learn more ways to turn up the volume on your Twitter efforts? Drop us a line on our contact page! Christopher Breene is a marketing and digital media strategist and the founder of GFTB Digital. Outside of his role as our digital media consultant, he has worked with corporate clients such as Sam Adams, Volkswagen, Kroger, and LexisNexis to develop first-class digital strategy over the past 6 years.